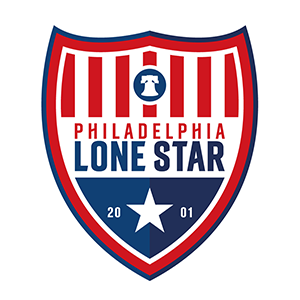 Ford FC vs JLSFC-Liberia | Philadelphia Lone Star F.C. MONROVIA, Liberia – Darlington Zeegar struck from the penalty spot as our Stars in Liberia had to come from behind to earn a 1-1 draw with Ford FC at the TUSA Field. Forkpah Mulbah had a chance to put the Stars ahead in the 13th minute but he missed from closed range. Ford FC also had a chance to open the scoring but defender Theophilus Monhin was on hand to clear the ball off his goal line.